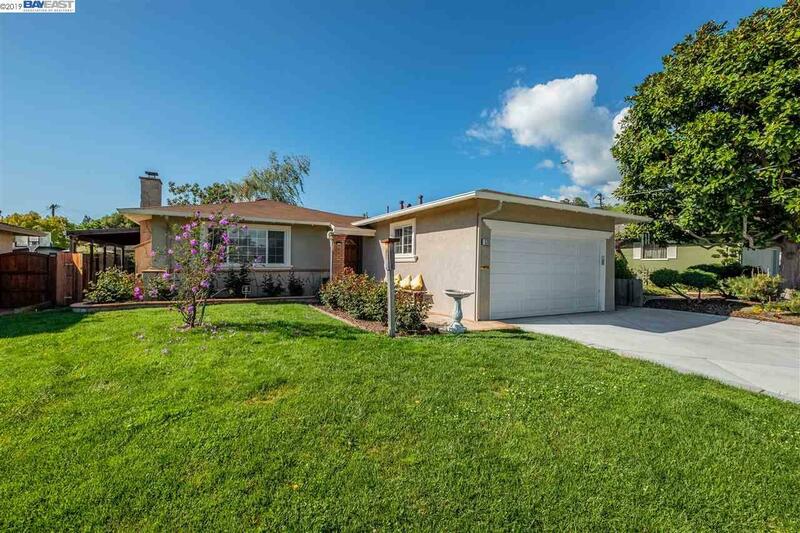 Welcome Home to 530 Caleb CT Which shows nothing more than PRIDE of Ownership! 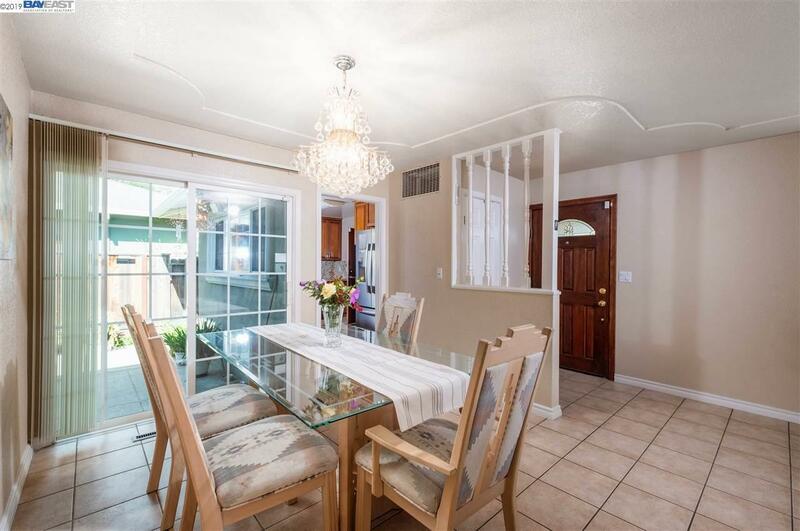 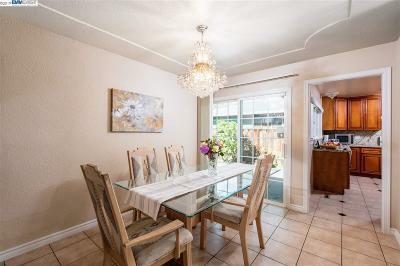 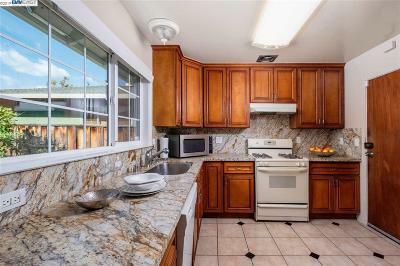 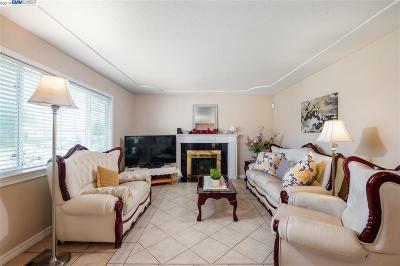 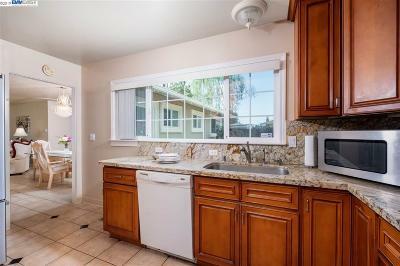 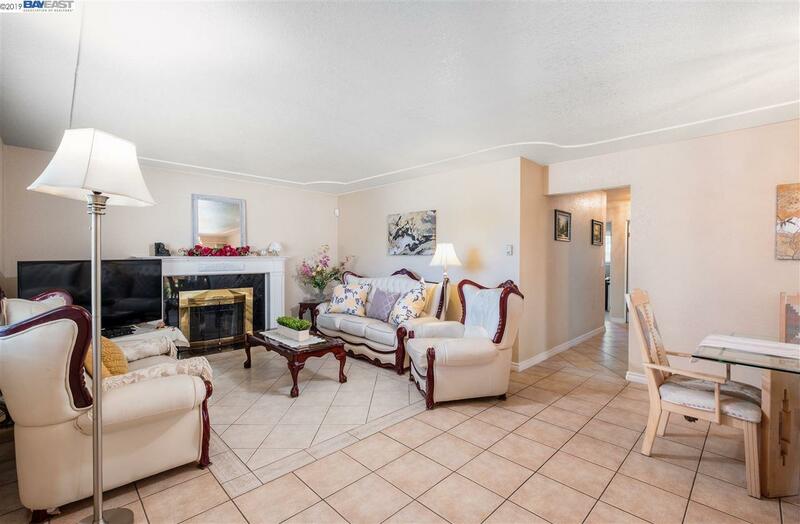 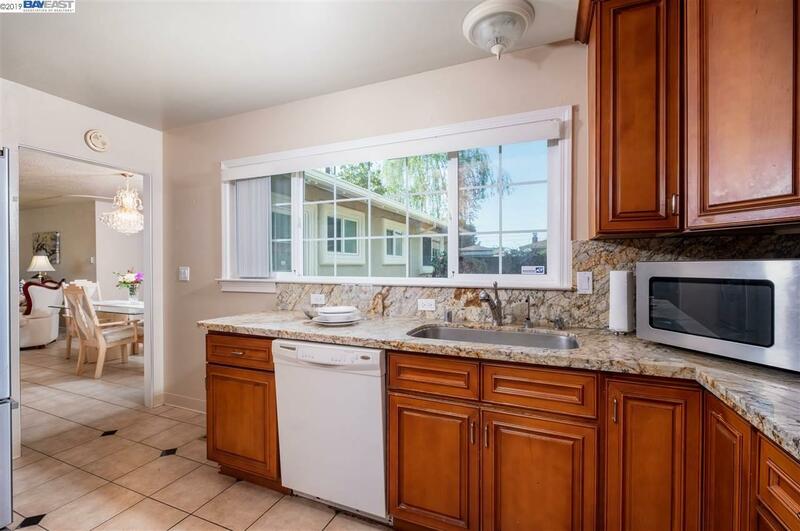 Located In The Highly Desired Rancho El Verda Community, This 3 Bedroom 2 Bathroom Home Has Been Updated Featuring A Spacious Living Room & Separate Dining Area That Brings In An Abundance Of Positive Energy, Kitchen Features Custom Cabinetry, Granite Countertops, Gas Stove Floor Tiles. 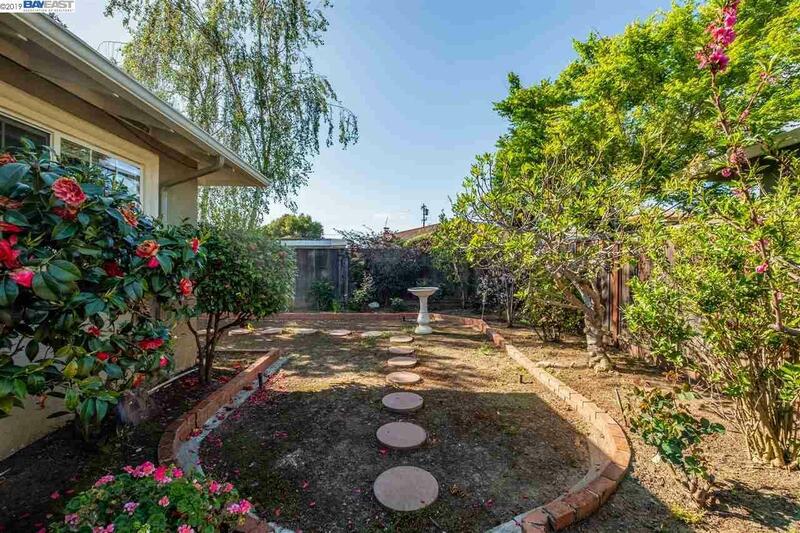 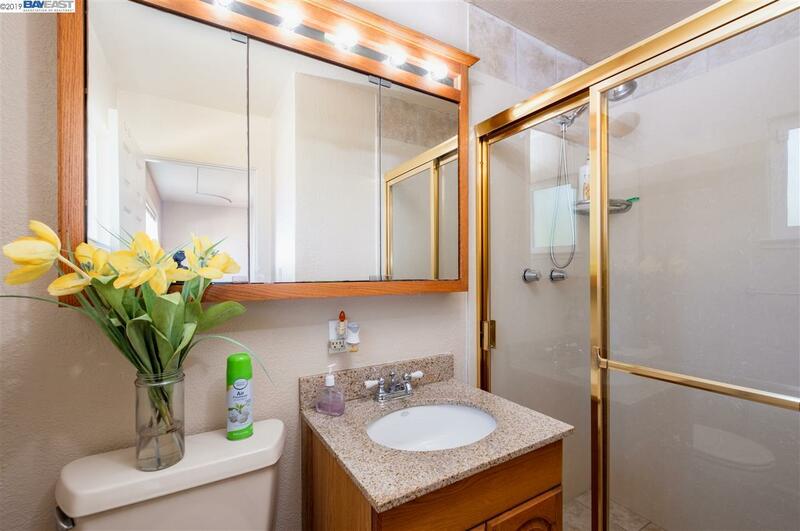 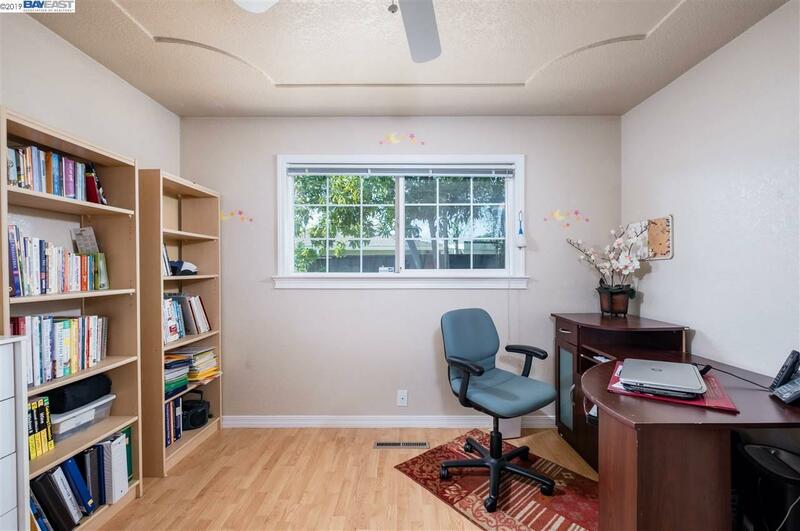 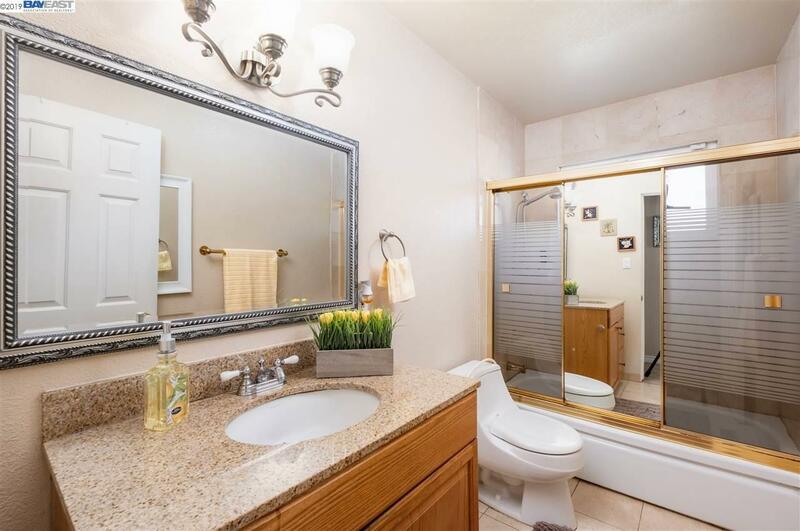 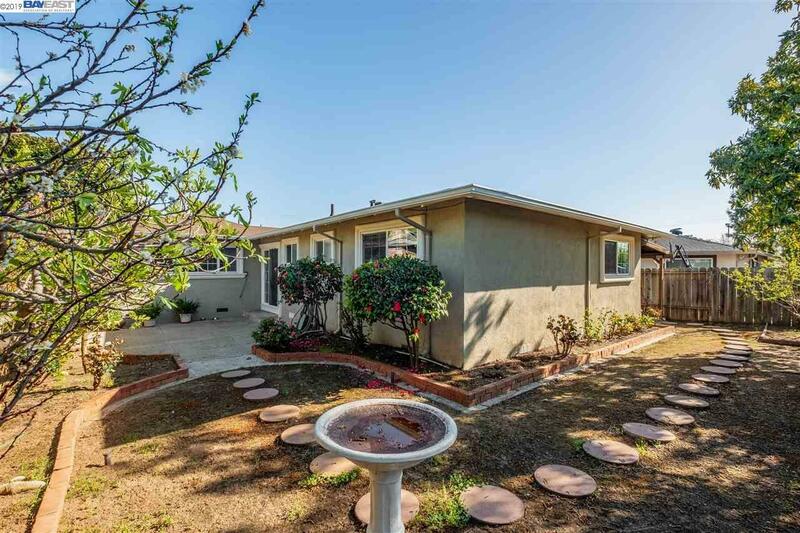 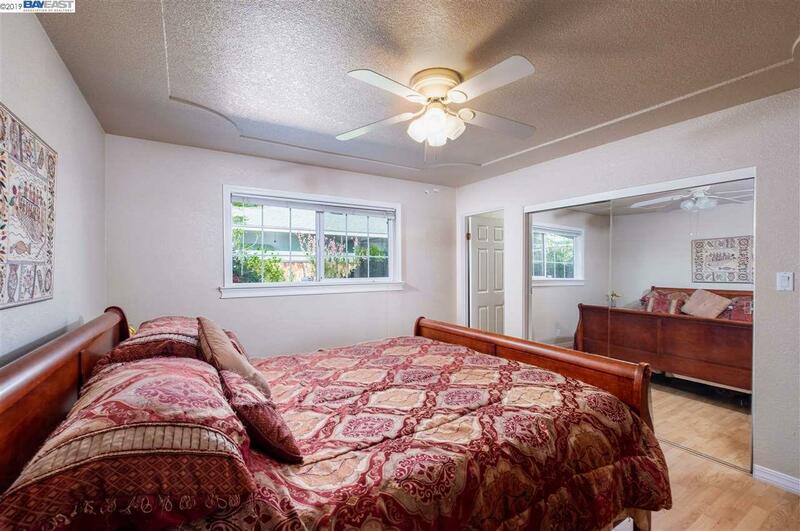 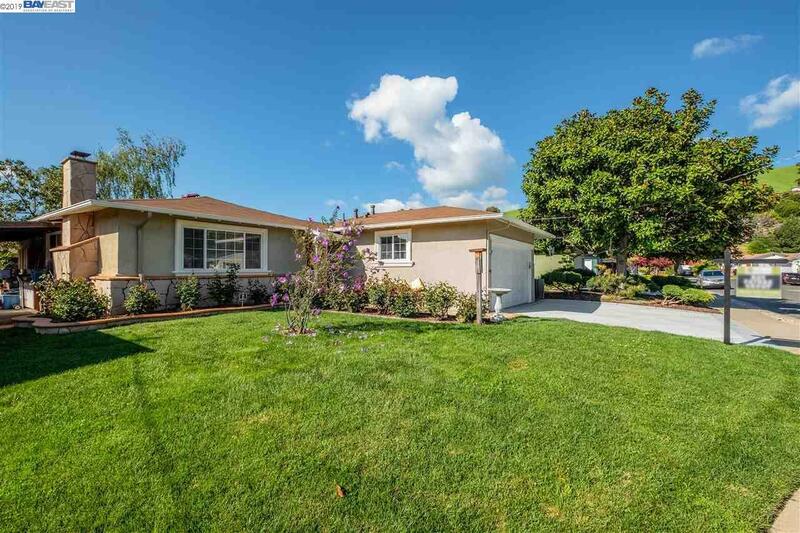 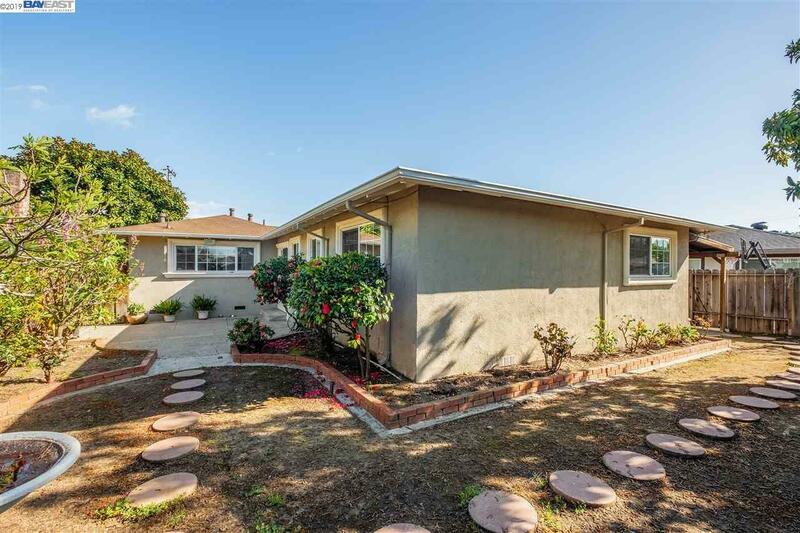 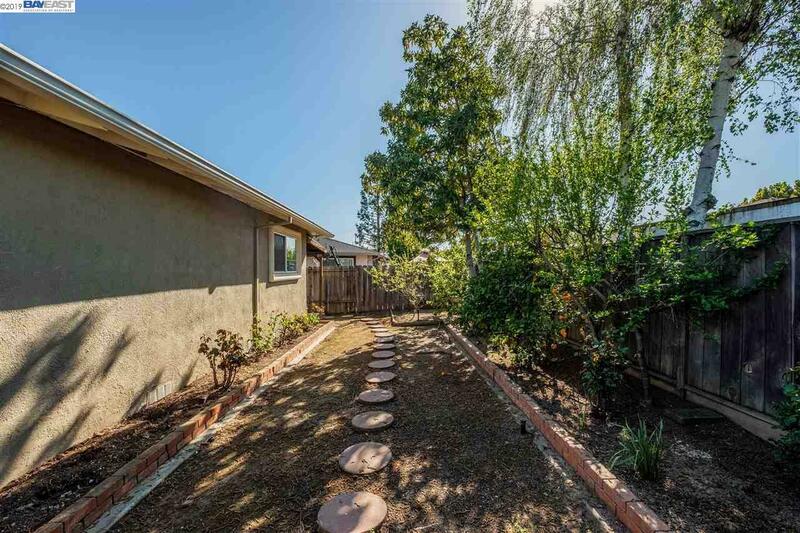 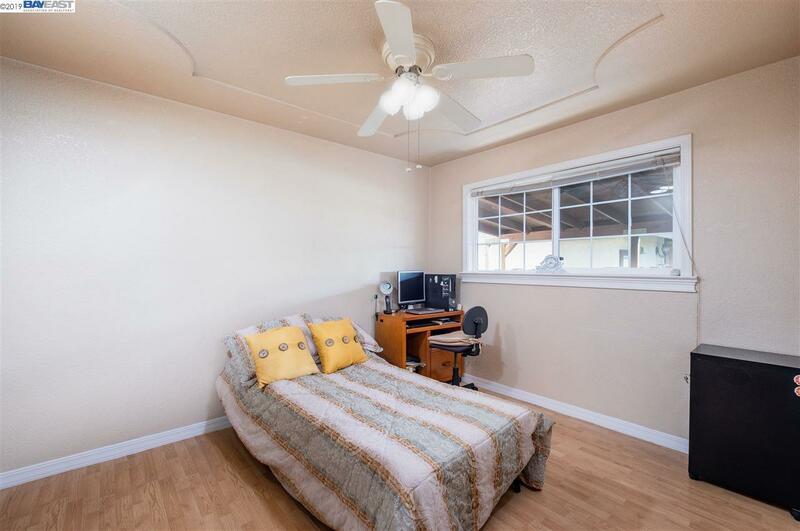 Bathrooms are turn key, REAL Hardwood floors, Stucco Exterior, Double Pane Windows, A brand new colored Concrete Drive Way, Both the Front & Back Garden Consist of Fresh lawn, pavers, Fruit trees, Rose Bushes and Flowers which Allows One to Really Take in A Breath of Fresh Air! 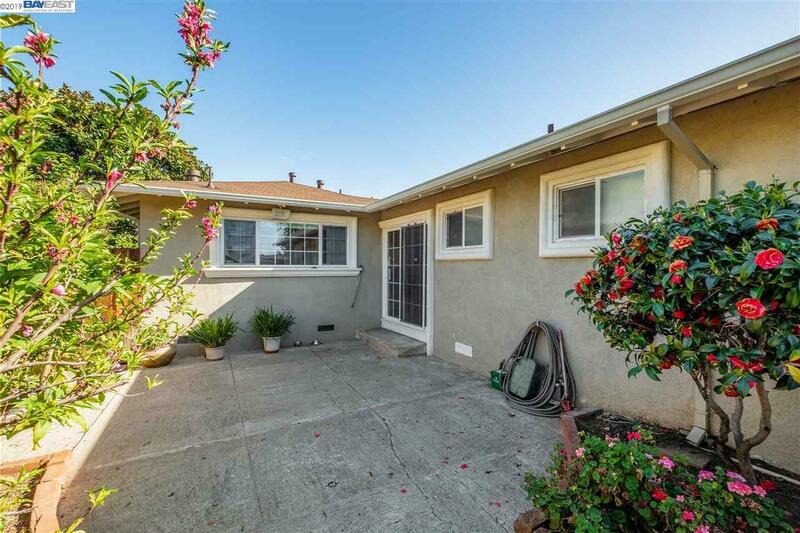 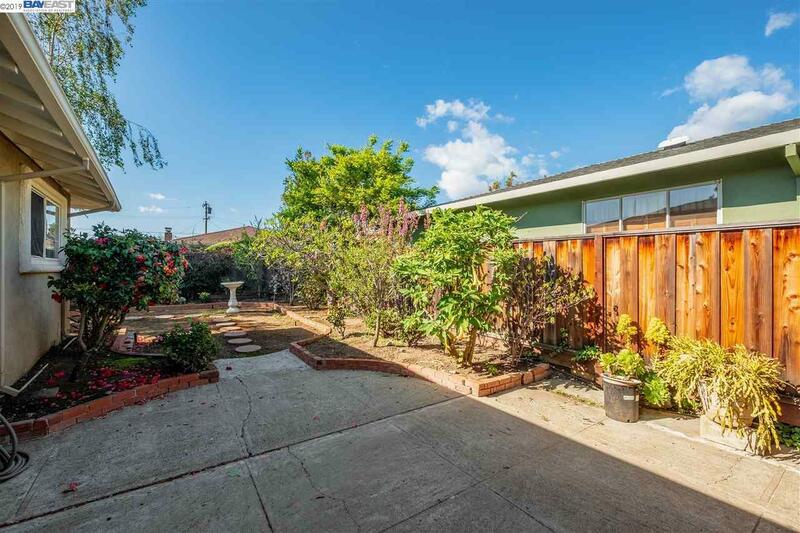 Commuter Friendly Location Makes It Easy To Access San Francisco, San Mateo, South Bay, Bart, I-92, I-84 , I-880, And Other Major Highways. 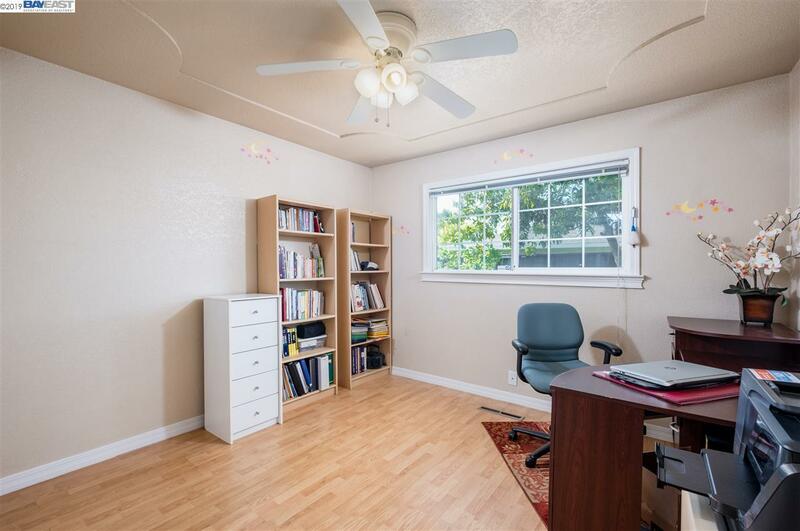 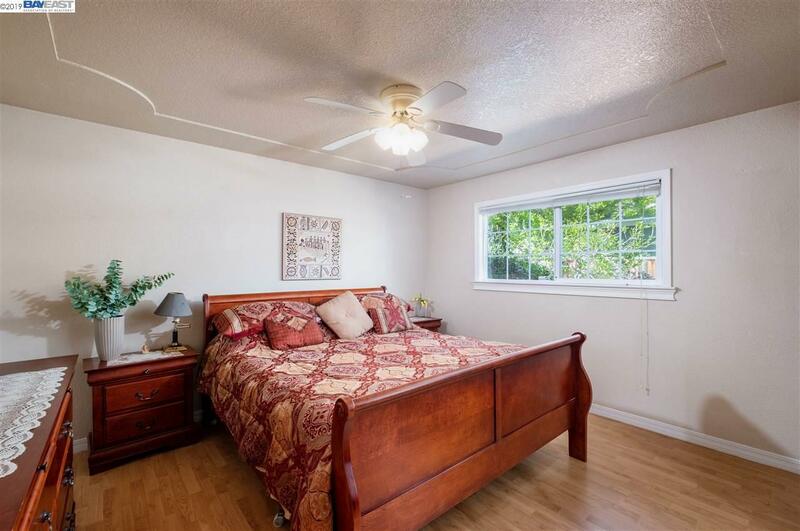 Walking Distance To Shopping Centers, Parks And Grocery Store.